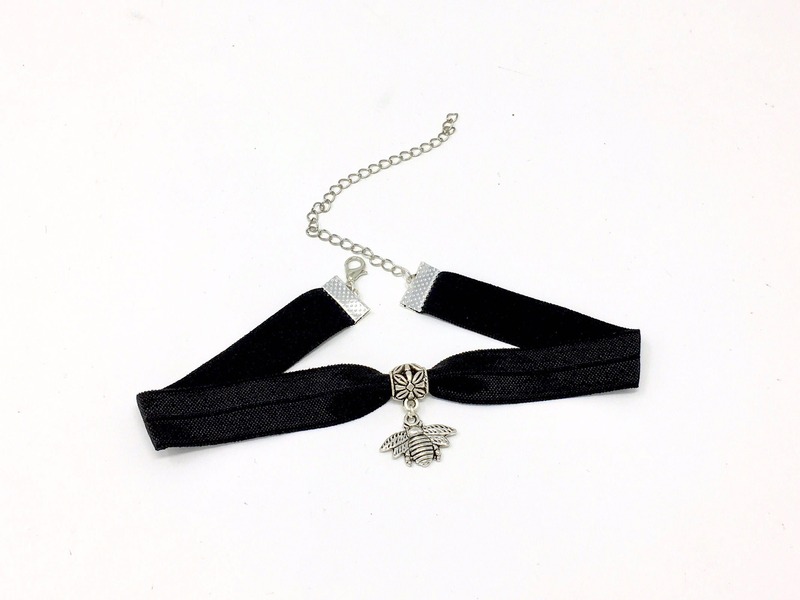 This adorable choker necklace is a perfect gift for your lil honeybee, the adjustable clasp and stretchy elastic material makes it extra comfortable! Really really appreciated the special touches this seller added to make this a perfect birthday gift - was packaged beautifully and even included a card! Will definitely purchase from this seller again, thanks so much! Lovely item, my sister was thrilled with it as a present for Christmas! Super quick delivery especially as it was close to Christmas. Thank you! Great quality and fast shipping! Can't wait to buy more!